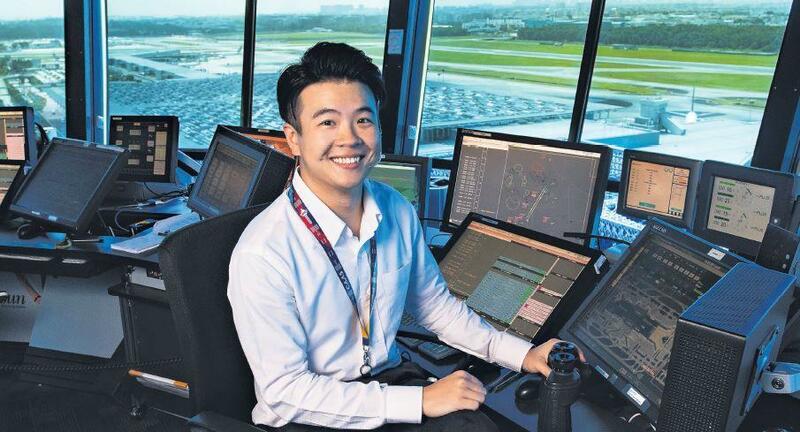 Professional, managerial, executive and technical (PMET) jobs accounted for a big chunk of vacancies last year, but they also tended to get snapped up quickly, according to a Manpower Ministry (MOM) report released yesterday. In contrast, positions such as security guards, waiters, retail shop assistants and cleaners were much harder to fill. There were no takers for almost 5,000 of such openings, even after six months. In all, companies reported 60,000 vacancies in September last year, down 11 per cent from 67,400 vacancies a year before. There were 116 vacancies for every 100 jobseekers, down from 141 in September 2014.The decline in the number of vacancies was brought about by softer economic conditions, the MOM said. Almost 23,220 vacancies, or four in 10 vacancies, were for PMET jobs such as training professionals, management executives and software developers. But only two in 10 PMET openings remained unfilled over an extended period. The report did not spell out the number of PMET vacancies for 2014. There were fewer vacancies - 12,270 - for service and sales workers such as waiters, security guards and shop assistants, but almost four in 10 of these were not filled for six months or more. Unattractive pay was the top reason why locals shunned such jobs. For instance, there were 2,010 vacancies for security guards but 1,440 stayed unfilled after six months. The median gross monthly pay was just $1,749 while the hours were long and the job involved shift work. For PMET jobs, the biggest hurdle was the lack of necessary experience. The latest job statistics showed that more can be done to match workers to jobs, according to Manpower Minister Lim Swee Say. "There are still jobs for the jobseekers," said Mr Lim during a company visit yesterday. "Job vacancies in Singapore, on the whole, are still healthy." He said that the MOM will step up its efforts, such as through the SkillsFuture programme, to help jobseekers gain the skills and experience required for PMET jobs. The tight labour market, with more jobs than jobseekers, will continue to put pressure on wages, recruitment firms said. 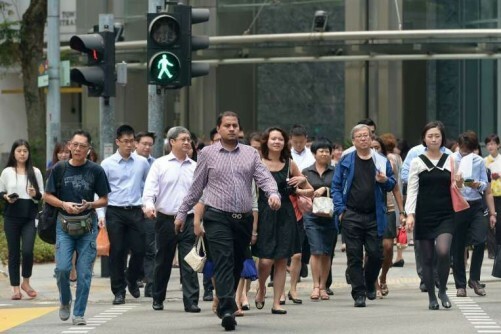 The median income for Singaporeans working full-time, including employer Central Provident Fund contributions, grew 6.5 per cent from $3,566 in 2014 to $3,798 last year. The growth was 7 per cent after adjusting for negative inflation of 0.5 per cent. But the strong wage increase last year is unlikely to be repeated this year, said ManpowerGroup's Singapore country manager Linda Low, citing slower growth, the weak Chinese economy and falling oil prices as reasons. "The mood is cautious as companies deliberate on hiring and hold back these (salary) budgets," she said.